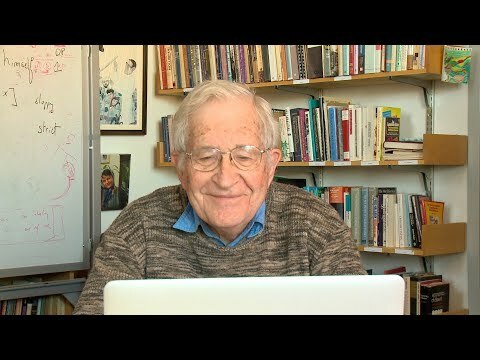 In this exclusive interview with Noam Chomsky, renowned linguistic, activist, anarchist and author, we talk about U.S hegemony and its influence in Europe taking into account past & present developments. This interview was held via video-conference from Munich in November 2015. Given the recent developments on the transatlantic relationship between Europe, Germany and the U.S. as well as the rising nuclear threat between Russia & the U.S., acTVism has reproduced and is republishing this video to provide viewers historical context.